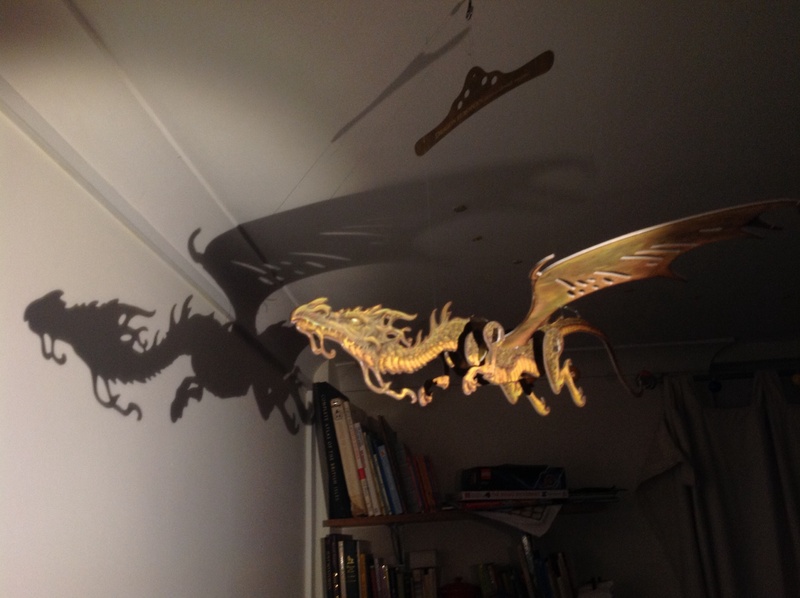 This Summer was definitely under the Rule of Dragons. – Philip & Stephanie Carr-Gomm, The Druid Animal Oracle working with the sacred animals of the druid tradition. 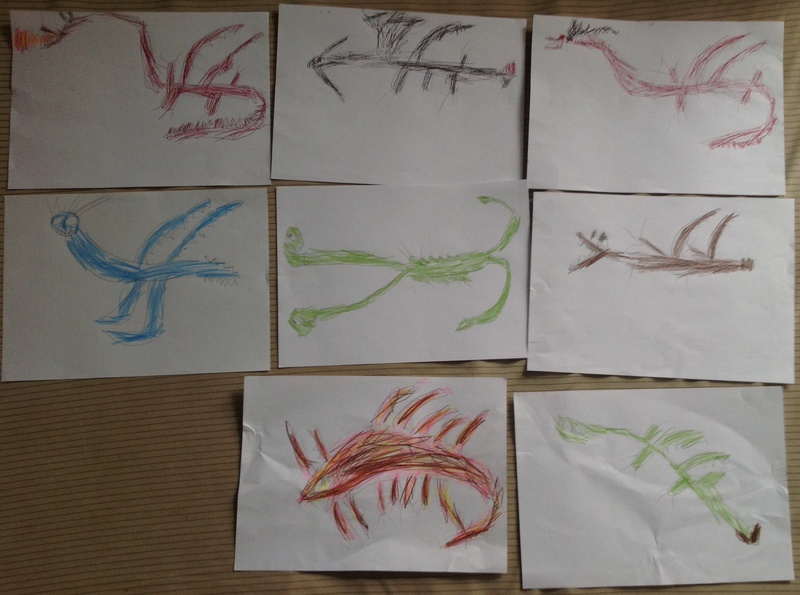 Here, we watched the films, read the books, talked in great length about dragons and drew a lot of pictures of them.